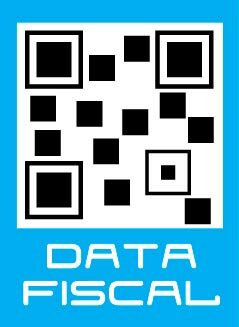 Up to 12 installments with Mercado Pago and banks attached to the system. 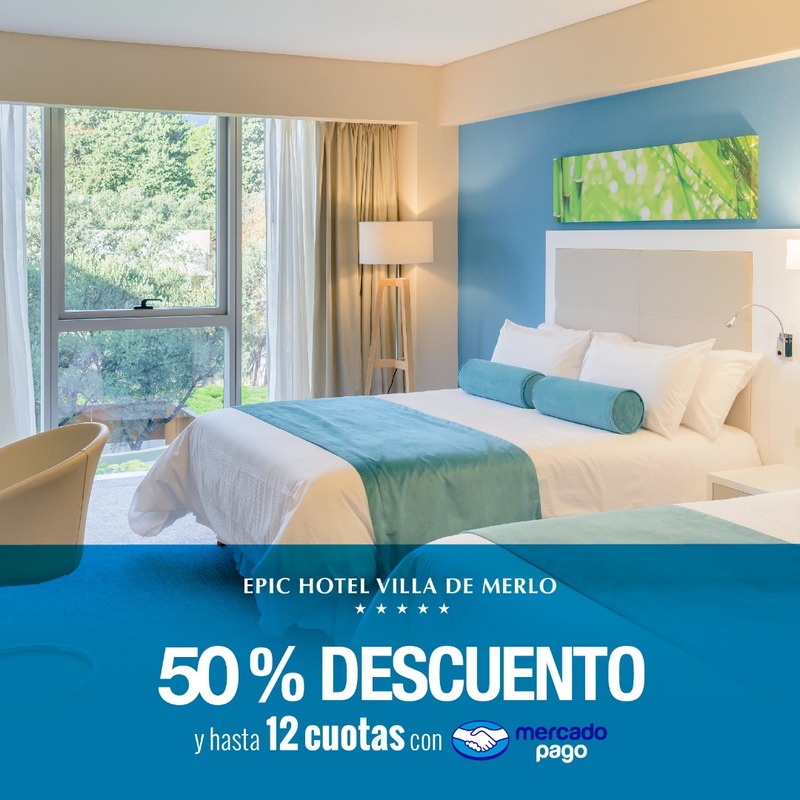 Check all current promotions according to the bank that issued your credit card and enjoy your stay at Epic Hotel Villa de Merlo. Reservations only through the website www. epichotelmerlo. com. Promo not cumulative with others and not valid for end of weeks or school breaks.